Disney World has a booming new place for shopping and dining called Disney Springs. 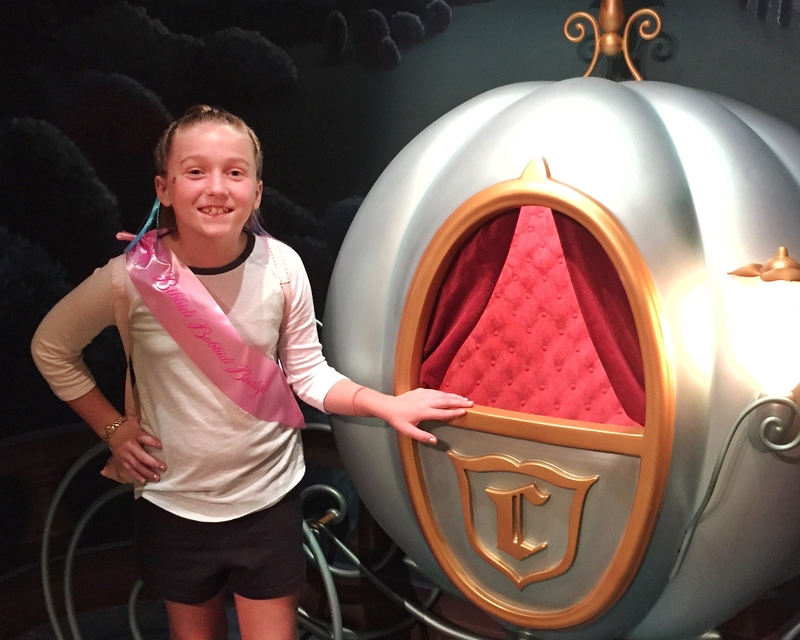 But did you know there are several Disney Springs unique experiences too? Make sure you plan at least one non-park day for your next Disney trip because there’s plenty to do at Disney Springs, no park ticket required. Amorette’s display case shows off an assortment of gorgeous miniature pastries and too-pretty-to-eat cakes. If you want to learn to take your own dessert skills up a notch, they can teach you! You can now take your own 90-minute cake decorating class in Amorette’s show kitchen before the shop officially opens for the day. During the small-group lesson, the instructor will share insider tips and stories while they teach you how to pour glaçage and coat Mickey’s sculpted ears, tail, belt and buttons with edible paint. Non-alcoholic and alcoholic beverages are included, and you get to take your masterpiece home with you (or back to your hotel). Cake-decorating experiences are offered Sunday through Thursday—and the cake design varies based on the day of the week. Choose from 2 different Mickey Character Cake designs: Classic Mickey Design featured in Sunday, Tuesday and Thursday classes – or Artist’s Current Seasonal Mickey featured in Monday and Wednesday classes. There is an extra cost for this experience. Guests also must be at least 10 years of age to participate. Have you ever taken a private tour in a car that’s also a boat? Probably not, unless you’ve been to The Boathouse since there are less than 400 of them in the world! Vintage Amphicars are driven by a private guide who takes you on a 25-minute guided tour of the landmarks of Disney Springs. Each car can hold 3-4 people. 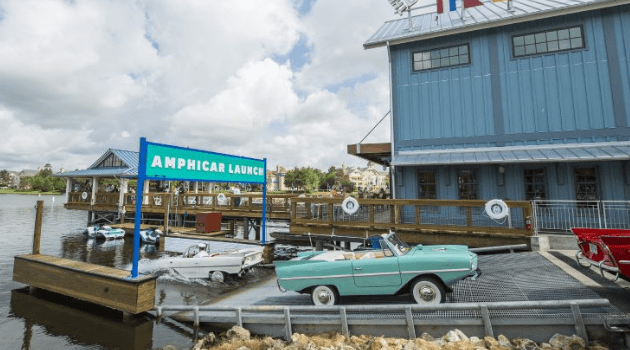 If you make a purchase of $50 or more at The Boathouse restaurant or “Boatique,” you’ll receive $25 towards an Amphicar Tour. Wish you could see Disney Springs and Walt Disney World from 400 feet in the air? Perhaps you’d like to get some spectacular photos of the gorgeous sprawling resort? Then Aerophile (formerly Characters in Flight) is the perfect activity for you! 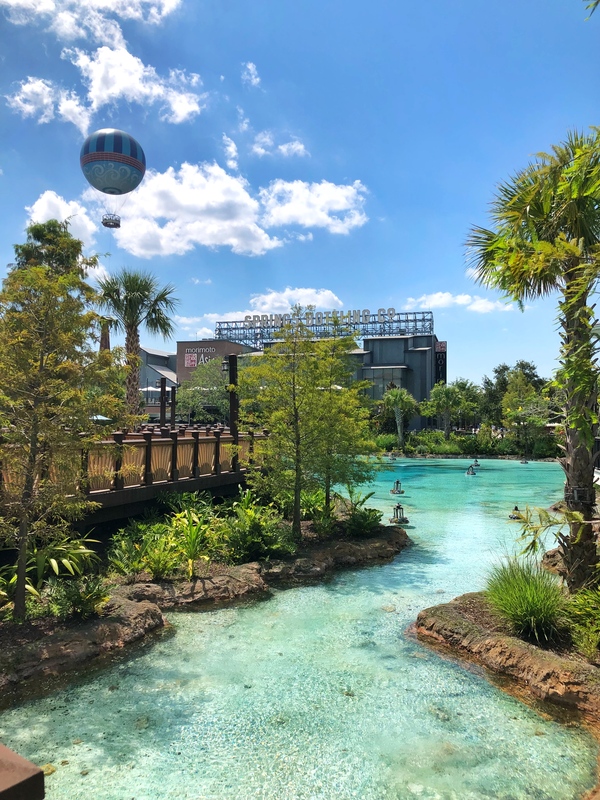 Take a 8-to-10-minute ride high above the crowds in the tethered helium balloon ride at Disney Springs any day of the week, generally available 8:30 AM to 12:00 AM (weather permitting). 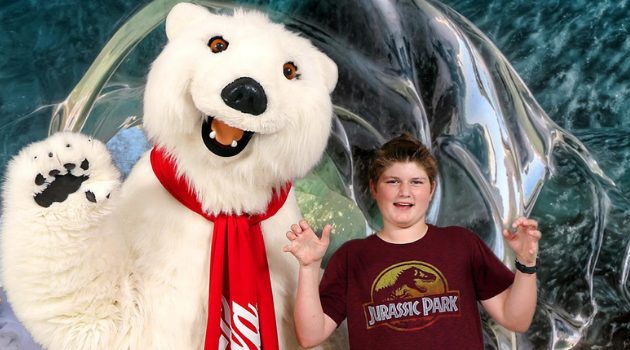 Fans of Coca-Cola will want to meet the friendly, 7-foot tall Coca-Cola Polar Bear! He’s available to meet and take photos with you on the second floor of the Coca-Cola Store. He gives high-fives and fuzzy hugs and tends to be a funny guy! Meeting him doesn’t cost anything, but you can purchase the photo afterward. You are also welcomed to take selfies or use your own camera, too. While you are there, try a flight of Coke floats or Coke flavors from around the world at the rooftop beverage bar! The Ganachery in The Landing section of Disney Springs offers sophisticated chocolates and ganache as well as the opportunity to watch and interact with expert chocolatiers! Of course, you can purchase decadent chocolates, desserts and gift packages, but on most days, the Cast Members there will offer you a sample or chocolate pearls or something else from their fantastic collection. Don’t miss their on-trend drinks like the Millennial Pink Celebration Toast (a tall glass of Fairy Tale Celebration Cuvee topped with adorable millennial pink chocolate ears) and their seasonal creations like Petit Cakes, chocolate Christmas tree sculptures and Halloween-themed chocolate skulls. We also wanted to throw in an honorable mention for the FREE Ghiradelli square you can get if you stop in at the Ghirardelli Soda Fountain and Chocolate Shop in the Marketplace area at Disney Springs. You can experience total immersion in the Star Wars universe at The Void in the Marketplace area of Disney Springs. You and your family will be transported to a galaxy far, far away on a multi-sensory, hyper-reality adventure using cutting-edge 3D tech, imagery and sound! Once you have the VR gear on, you will be disguised as stormtroopers (virtually). Then, your group can move around freely while virtually interacting with popular Star Wars characters—as well as each other—on your mission to recover Imperial intelligence vital to the rebellion. K-2SO accompanies you through the enemy facility as you use blasters, solve puzzles and fight giant lava monsters in an effort to complete your mission. Which of these unique experiences would you like to try first?